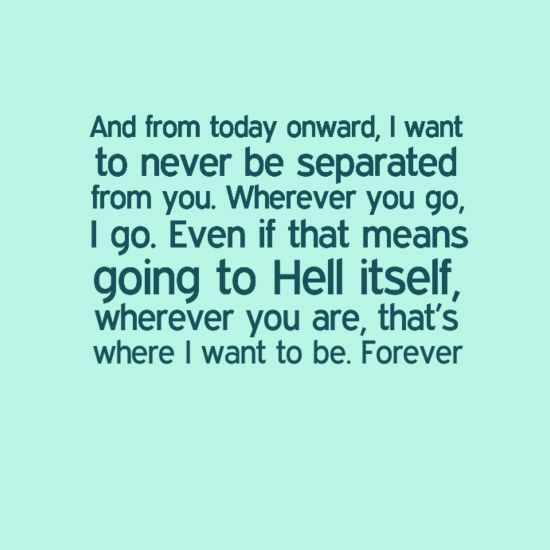 Okay, so I broke down and read this. I’m not usually up for novellas or side stories or prequels or anything like that, but . . . for Sarah J. Maas, I will gladly do it. You know when you’ve been spoiled, and you know something about the ending to that really, really good book that you’re still reading, and even though you’ve been spoiled and should therefore be able to prepare yourself for that ending, you just fail miserably? It’s no secret that I’m in love with Celaena. I hide nothing about that. And I love Rowan. And now, I love Sam. No one freakin’ told me, warned me I would like him like much. Sam was supposed to be the background noise to Celaena’s pain and past. I was supposed to listen to Celaena talk about her past with Sam the assassin and feel for her lost love, but not. This. Freakin’. Much. This isn’t okay. Not okay at all. Celaena still shines with all her pride and gorgeousness, even before her time at the salt mine. I also realized that I never really understood Arobynn Hamel. I knew him as her trainer, her benefactor and the man who saved her from drowning in the river, but I never really thought of him having this sick, twisted love with her. Not as a father or a brother or a lover, even, but as . . . something else. Something else entirely. I never understood that Arobynn deeply cared about Celaena, in his own dark ways. He is a selfish, greedy man who promotes blood lust and cold-blooded murder, of course. But he still saved a little girl in the river all those years ago, and while he is by no means innocent (if given the chance I would gut the man myself), I feel like I understand him a bit more. Celaena continues to defy all my expectations for her. How she can be so mature and bold in life and see that she is never going to be able to run from pain and misery, because those are just a fact of life, she can choose how she is punished in life. She can choose to be punished for doing something right, and that is not nothing. Because in the end, she answers to herself and her conscious. So what if Arobynn might beat her senseless and so what if she looses all her worth in his eyes, the man who she cares for the most? If she’d going to be hurt, she’s going to do it on her terms and have as clean as a conscious as she can manage. And I hadn’t realized quite how Sam died . . . Even though I expected it . . . it was still surprising, in the way it occurred. Which makes no sense, because if you’ve read the other books, Celaena even talks about exactly what happened. But still . . . it hurt. A lot. So much so, actually, I found myself standing up from my comfy leather reading chair and scowling and (maybe) crying and cursing Arobynn and cursing Sam for not seeing it coming and cursing Celaena for waiting . 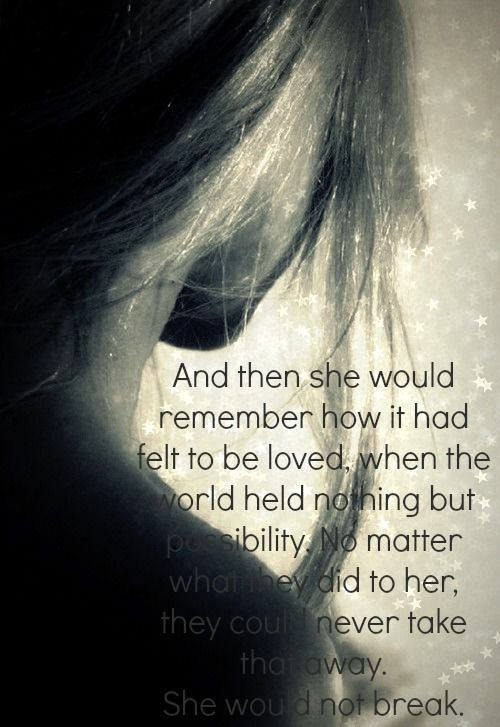 . .
And then there’s Celaena, getting shipped off, betrayed and broken, and I knew how this was going to end . . . but . 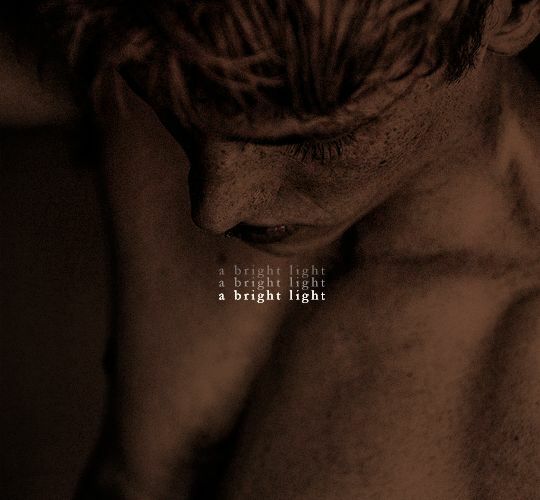 . .
Sam was – to put it lightly – perfect. 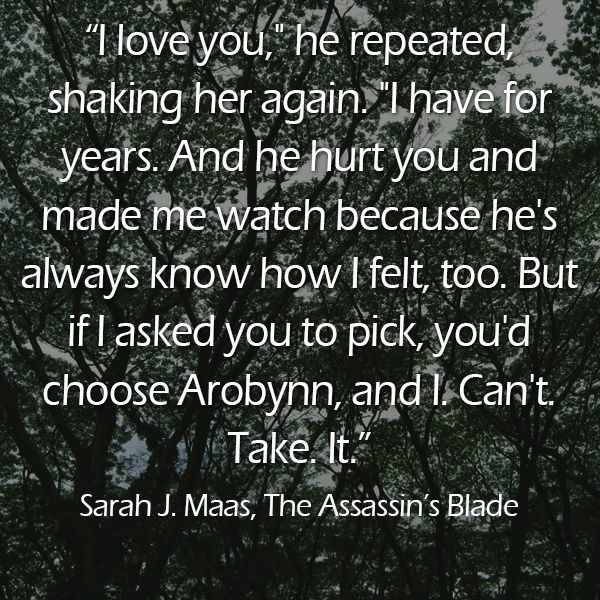 He was truly Celaena’s other half, and now when I read about Dorian or Chaol, they just won’t even come close. Team Sam all the way. 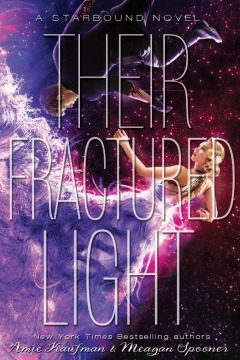 *Sobs and strokes book cover* This book, man. It messed me up, and left me bleeding. I love it. It’s probably my favorite, or a close second to Heir of Fire. I don’t actually own any of Sarah J. Maas’s books (*sobs in corner over expensive hardcover books*), but that may change soon. My overstuffed three bookcases might hate me for adding yet more heavy books, but, geez, Celaena and Feyre are worth it. This book is absolutely gorgeous in hardcover. 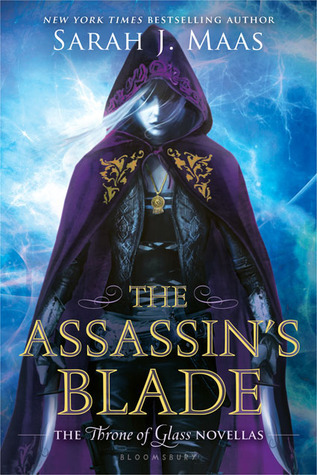 😀 I have The Throne of Glass series all in hardcover. (Be jealous <3) And they are very worth it. Although college has robbed me so much I almost couldn't afford ACOTAR, I still managed to snag it. My bookshelves hate me. I am very jealous. And I hear you about college . . . my library card is well used. I kind of think the librarians hate me, because every time I go to pick up the 10 or so books I ordered and are on hold for me, I get some funny looks. And then when I pick up my books from the Books on Hold section, I leave this huge gap. They know I was there. Good gosh, Rowan. I swear, if Celaena doesn’t end up with him in the end I’m gonna throw a fit. They’re just so perfect for each other, especially now that we know how similar their histories are with love. I’m half expecting to find out Celaena and Sam were soulmates like Rowan was with his wife. To me, that would make sense. YES. Except that Sam and Celaena have definitely hurt each other and I was under the impression that soulmates couldn't harm eachother. Celaena just hurts everyone- although I don't think she's ever hurt Dorian physically. *Squints* I don't want her ending up with Dorian. I mean, /maybe/ Sarah could convince me that it'd work, but why would she even do that when ROWAN stinkin WHITETHORN is a character? Mmm . . . I don’t know about the hurting each other thing. But I could see a loophole in that because Celaena never actually wanted to hurt or kill Sam . . . she was just kinda pissed at him a lot. But I don’t think she ever hurt him to kill him, so maybe that’s why?? Oh, dear, I hope not Dorian. Don’t get me wrong – I don’t hate Dorian or even Chaol, but . . . they’re not Rowan. Or Sam. And I was so pissy with both Dorian and Chaol during the first and a good chunk of the second books. Mad at Dorian because he never seemed to care about what his father was really doing and Chaol for serving such a king. I mean, don’t get me wrong – I get it. The king is a cruel and unjust man (obviously) and who could get anyone to do anything for him if he wanted, but . . . yeah. I’ve never been a huge Dorian or Chaol fan. Even though I have a slight suspicion that she’s going to end up with one of them. I’m thinking Dorian now because of how Chaol hurt her before, and I just don’t think Celaena could forgive that (also the fact that she obviously isn’t soulmates with Chaol after everything . . . I just don’t see it happening now). But who knows? 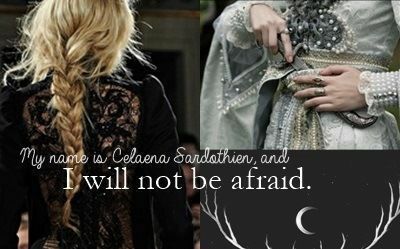 With Sarah J. Maas, I could totally see Celaena ending up with some character we haven’t even gotten to see yet. 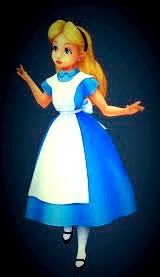 It would be so like her. But as of right now, I’m so Team Rowan. All the freakin’ way. I fangirled so hard during the third book, it was ridiculous. That’s the best news I’ve heard all day! Oh I really hope that that’s how it plays out because it would be gorgeous and perfect. *Clutches heart* I love Hades and Persephone. And it had better be in Ferye’s POV. (*Thanks God with Hannah*) This could be mindblowingly amazing. Our fangirl hearts are in your hands, Sarah! To receive emails of new posts. There comes a point when you read so many books that you start to know random facts about things you really have no need to know about. For instance, did you know that the most common fish name is Nemo? No joke. Did you need to know that? Probably not. But now you do. So there.